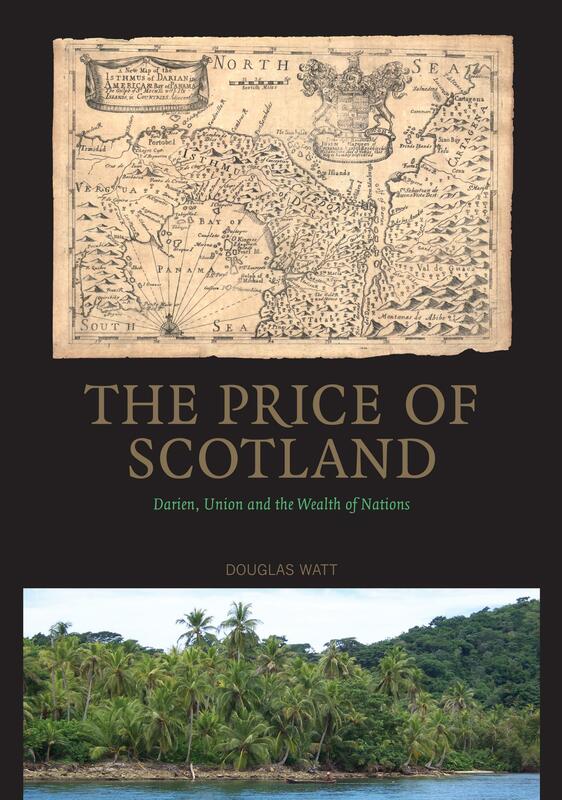 The Price of Scotland covers a well-known episode in Scottish history, the ill-fated Darien Scheme, and explores the direct connection between Scotland’s financial crash and the Pariliamentary Union with Englandin 1707. Recounting for the first time in almost forty years the history of the Company of Scotland, the Price of Scotland looks at previously unexamined evidence and considers the failure in light of the Company’s financial records and the important role of shareholders in destroying Scotland’s economy. Douglas Watt offers the reader a new way of looking at this key moment in history, providing a narrative of events from the attempt to raise capital in London in 1695 through to the shareholder bail-out as part of the Treaty of Union in 1707. THE OBSERVER, 22 October 2006, Rudaridh Nicoll: ‘ Douglas Watt has brought an economist’s eye and poet’s sensibility’.